After returning from a five-year hiatus last summer to play a series of UK shows, the Super Furry Animals are back again. After being persuaded to end their hiatus last year by their ever-loyal fanbase, the guys returned to their separate solo projects for the remainder of 2015, but are now set to embark on an extensive tour which will see them play to crowds across the UK, Europe and the Americas throughout 2016. 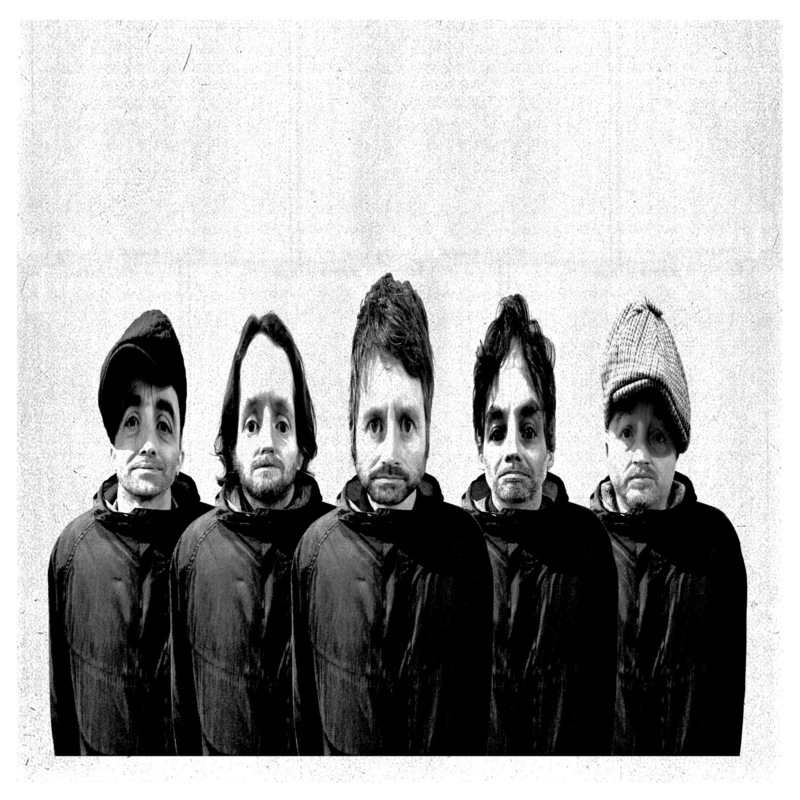 Super Furry Animals are comprised of Huw Bunford (Guitar/Vocals), Cian Ciaran (Keyboards/Effects/Vocals), Dafydd Ieuan (Drums/Vocals), Guto Price (Bass) and Gruff Rhys (Vocals/Guitar). This is the original lineup that burst onto the music scene in 1995 with the release of their first EP Llanfairpwllgwyngyllgogerychwyrndrobwllllantysiliogogogoch (In Space). 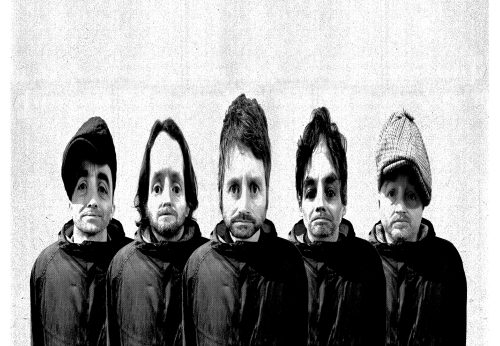 They were quickly recognized as being amongst the most interesting and inventive bands of the ‘90s British music boom and a string of lauded albums, which included their breakthrough Rings Around The World, (named MOJO Magazine’s Album Of The Year in 2001), cemented their position as indie rock’s most engaging eccentrics. In the UK they released new music at a prolific rate, producing nine studio albums in the space of thirteen years, garnering praise and chart positions in the process. Following Rings Around The World was 2003’s Phantom Power, which again received widespread praise. It was included in lists of albums of the year in Q, NME and Mojo amongst several others and verified that the band was still at the height of their creative powers six studio albums in. Renowned for an energetic and exhilarating live show, the band has become synonymous with their native Wales and are considered a bona fide national treasure. This is exhibited by last year’s special 15th anniversary re-issue of their only entirely Welsh language long player Mwng by Domino Records. 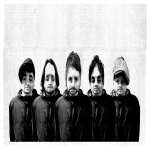 To mark the event, Super Furry Animals – dormant since the 2009 touring for their last album Dark Days/Light Years due to individual music projects – got together to perform together again. They headlined festivals around the UK and Europe as well as the 4Knots Festival in New York City in July.